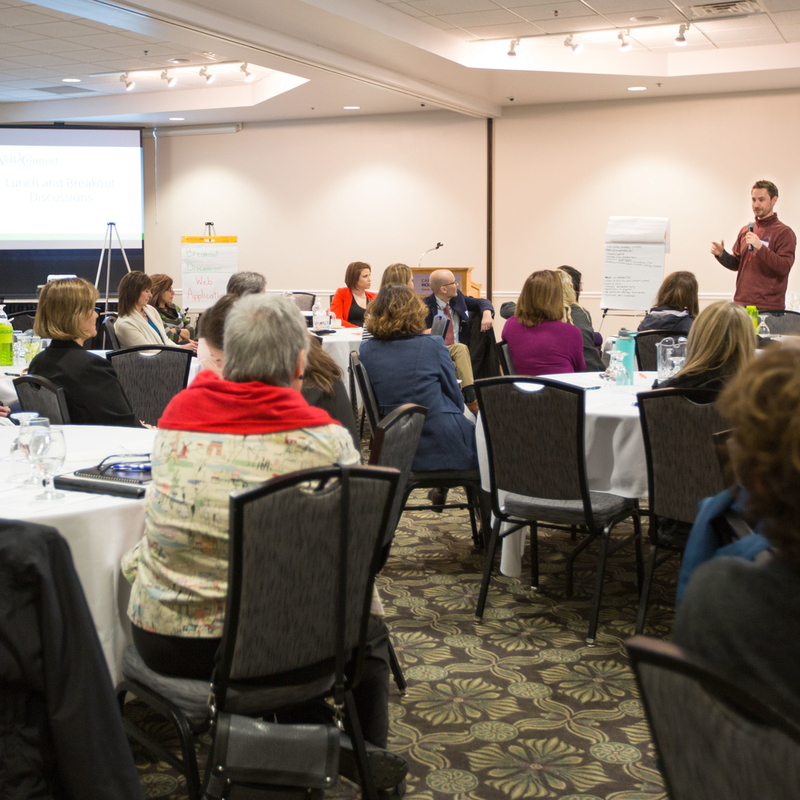 WellConnect is an innovative collaboration of individuals and organizations in Southeast Minnesota that is focused on optimizing the experience of health and wellness in this region. We started in 2015 as just a handful of folks in Rochester with a big idea for improving healthcare! Since that time, we’ve held regional meetings, conducted research, and engaged new partners. Now, we are an entire community system that includes 11 counties and more than 20 organizations (and growing!). If you live in Southeast Minnesota, WellConnect is for you! Innovation Station Session: "The Minnesota Model for Clinical Integration of Health Promotion Programs in the Community: A Model and Technology Demo"
Steering Committee members are volunteers and represent a diverse set of stakeholders and expertise from across Southeast Minnesota. Connie L. Bogard P.T., Ph.D.
Nicole M. Burow, MS, CHES. Department of Nursing Professor, Winona State University – Rochester, MN. WellConnect engages diverse partners in creating a regional culture of health. We believe that we all have a stake in the health of our communities and that any person or organization fueled by empathy, compassion, and the desire to help one’s neighbor has—in his, her, or its core—the ability to contribute to health and healing. If you or your organization wants to be involved in any way, please contact us!